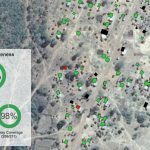 Leveraging a massive network of community volunteers, Akros works with the Zambian government and UNICEF to manage one of the world’s largest data surveillance platforms. 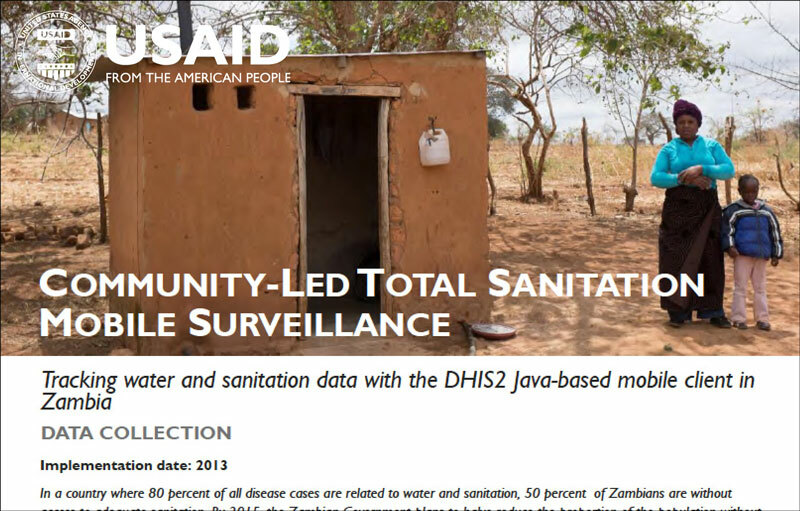 The platform, designed and scaled for monitoring sanitation uptake in rural villages, relies on a network of over 3,600 community champions (CCs), environmental health technicians (EHTs), and other government representatives at the district level to report on sanitation uptake from ~ 21,000 villages across Zambia using mobile devices. 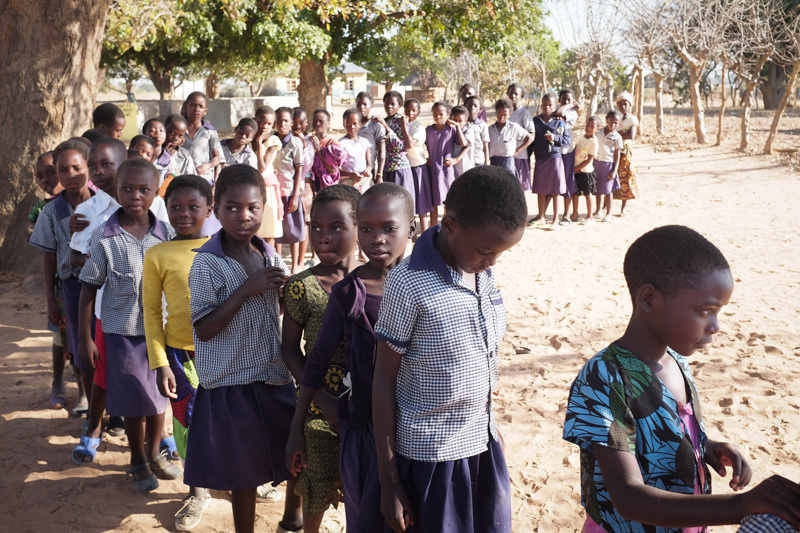 The sanitation platform, which includes information on community and school led total sanitation and facial and environmental cleanliness for trachoma elimination is the largest surveillance platform in Zambia. 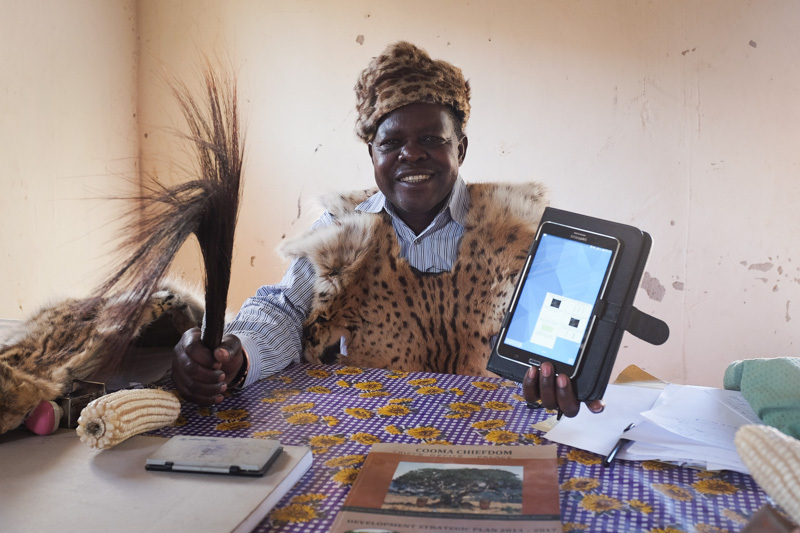 However, Akros also supports similar community data collection systems in Zambia for malaria, education and land tenure. The systems, although different in content, all funnel data up from the community level into national level DHIS2 databases using similar technology. 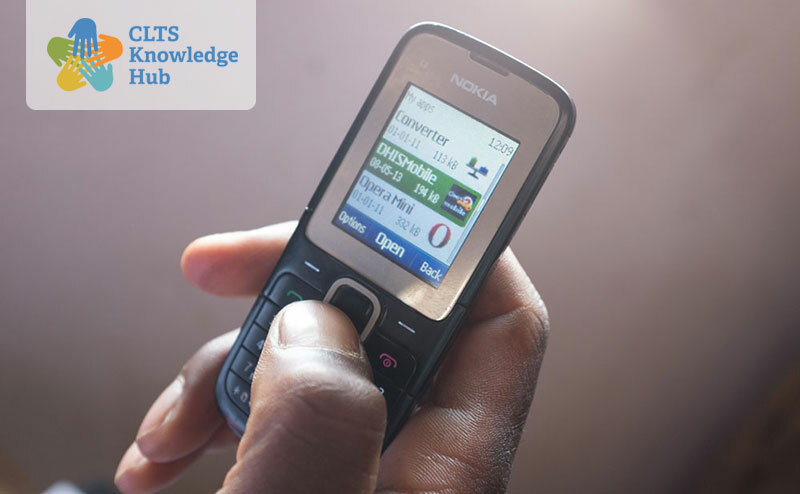 Many of the community volunteers use their mobile phone to collect data for more than one of the systems, reporting on multiple issues simultaneously such as latrine standards and mosquito net usage in their communities. Across all sectors, it begins with a feature phone, a simple Nokia model mobile device. 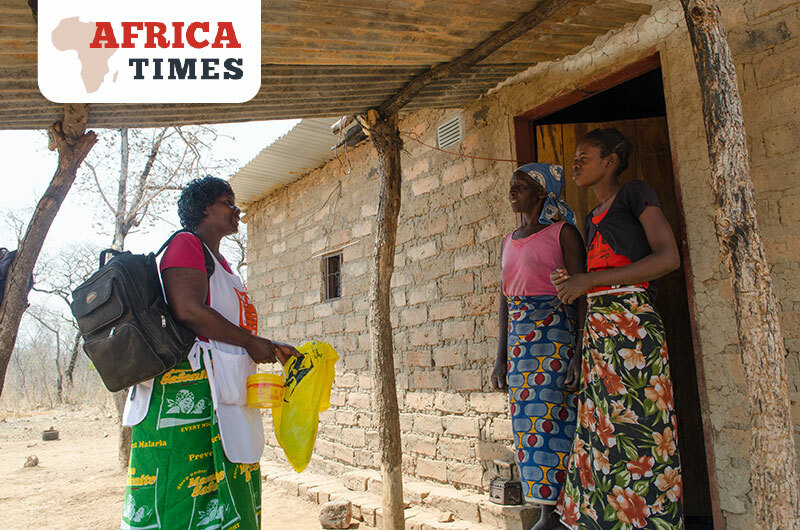 In their respective sectors, volunteers visit the households in their specific catchment area and survey specific indicators such as hand washing stations, proper number of mosquito nets per household member and latrine covers. They then input this information into the mobile phone DHIS2 platform for that month. 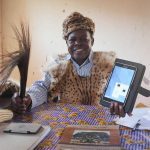 With consistent data input, the software then allows anyone with a username, password and Internet access the ability to see up-to-date data on malaria, sanitation and trachoma statistics for different districts and provinces in Zambia. In community-led total sanitation (CLTS) alone, more than 1,300 village-level Community Champions (CCs) provide monthly reports to DHIS2 from over 13,500 villages. 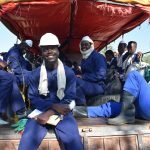 Story originally published on the CLTS Knowledge Hub. 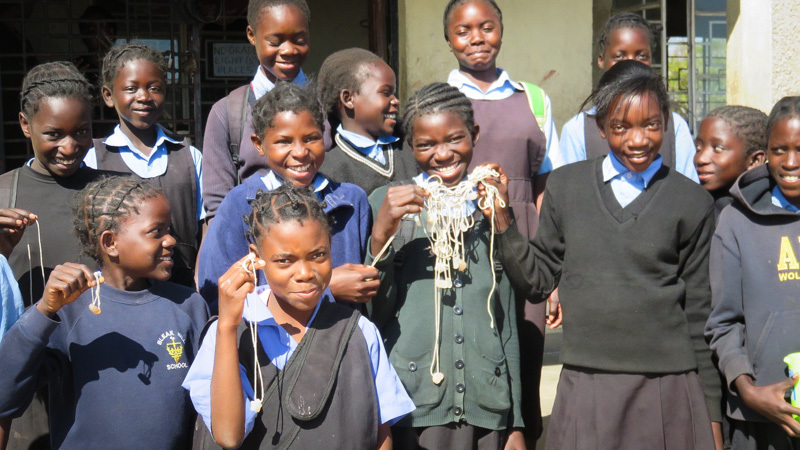 Monitoring is always an important part of the development process, especially in CLTS. 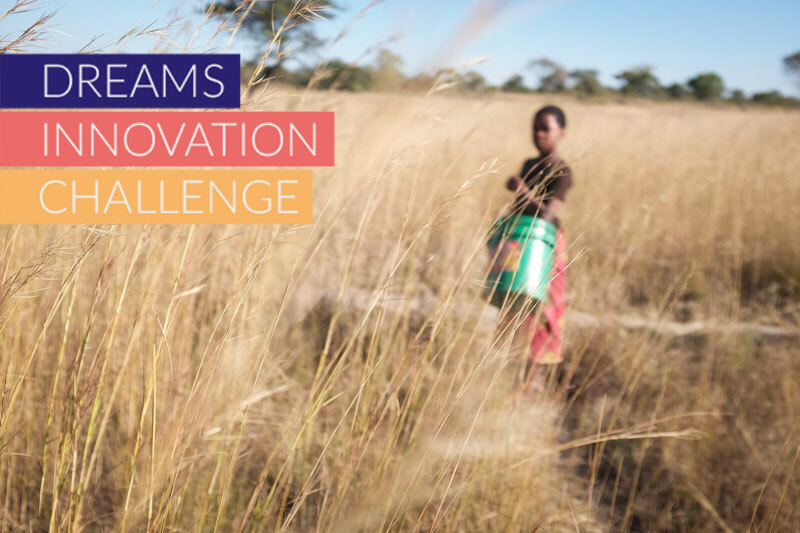 What are the factors and milestones we discuss when it comes to improving Water, Sanitation and Hygiene? We discuss Open Defecation Free status (ODF). We discuss uptake of handwashing with soap. We also discuss the construction of latrines. 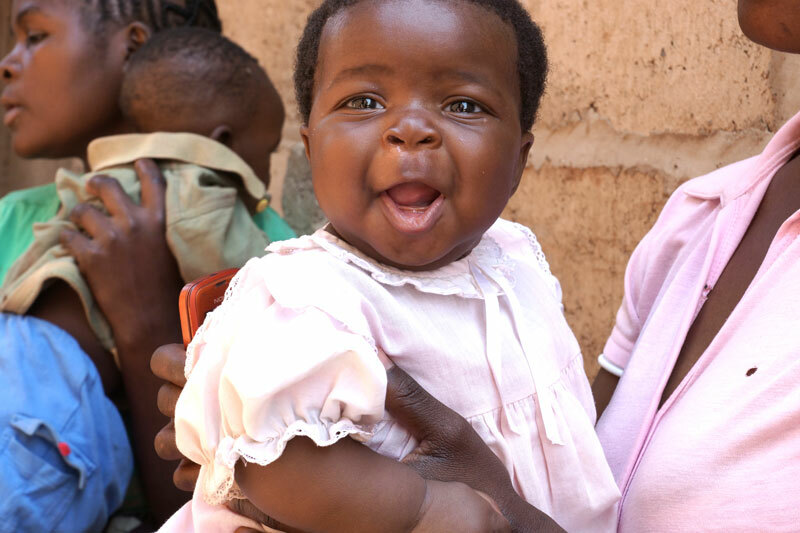 All of these factors can be indicators that will point to improved sanitation standards and the potential reduction of diarrheal disease. But how can we monitor and evaluate these indicators in a regular, timely, and accurate way? 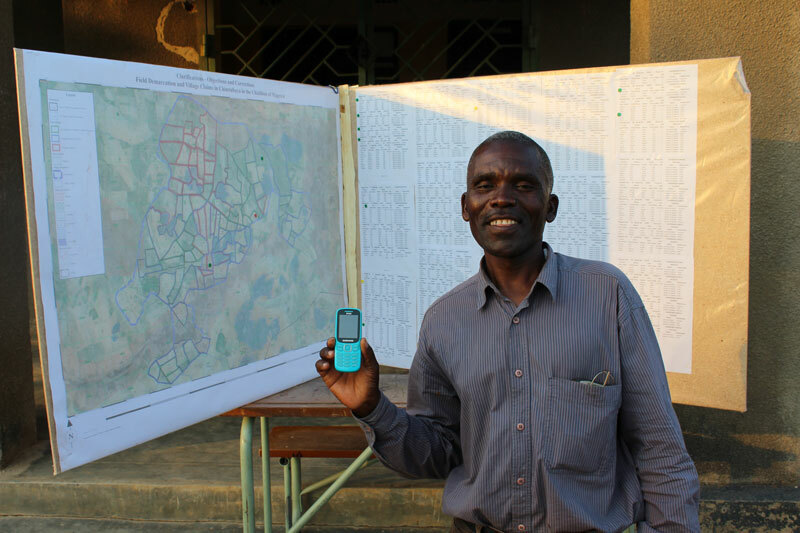 Recently, the Government of Zambia and its partners implemented a system to track one of these factors – the construction of latrines – at a local, granular level, meaning the collected data can be sub-divided with information about each latrine, helping policy-makers know what type of improvements to implement in each area. 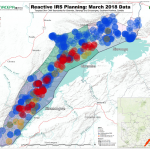 Using the District Health Information System (DHIS 2), the same system the country uses to track things like malaria indicators and community-level trachoma prevention, everyone using the system can now see where latrines have been built and where they are lacking. First and foremost, I wish to acknowledge the travel funds from Akros for providing me a great opportunity allowing me to attend the 2015 annual meeting American Society for Tropical Medicine and Hygiene (ASTMH). ASTMH is an interdisciplinary organization for the field of tropical medicine, and the annual meeting is for all scientists whose work is in tropical medicine around the world. The research topics ranged from basic science to clinical research. The conference program was divided into two blocks: oral presentations and poster presentations. Presentations of interest to the general audience were arranged for the morning and afternoon. The poster sessions were scheduled for lunch time. The meeting began on Sunday evening with the keynote lecture given by an eminent scientist, Rajiv Shah MD who formerly opened the meetings. During this session we also had a moment of silence in honour of the former late president Dr Allan McGill who died suddenly. The oral presentations were about 15 minutes each. The presenters were clinicians, researchers, PhD students, postdoctoral fellows and some MSc students. The presentations were of high quality cutting edge science research and a broad range of topics were covered. The topics were subdivided into Global health, Clinical, Virology, Molecular, Cellular, and Immunoparasitology research. 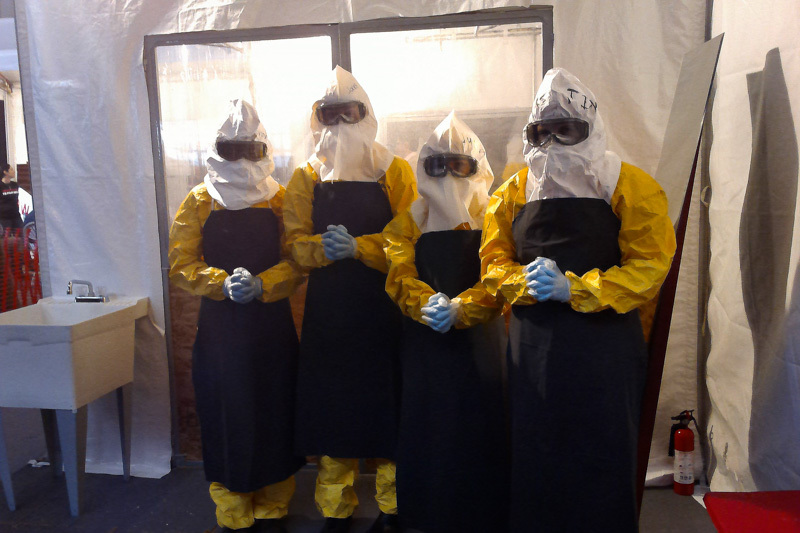 Much emphasis was made on combating new infections during the global health discussions. This was with reference to the most recent outbreak of Ebola in West Africa. It was clear that the research field, and health systems around the world, need to be strengthened and prepared in the event of a major disease outbreak. Malaria research was a topic not to be missed. New cutting edge techniques on how to investigate ultra-low infections as malaria elimination is being implemented in several countries were presented. Such ideas work to our advantage as we can then interact personally with the researchers by asking questions in person at the meeting and after the meeting in the event that we decide to follow up on the idea for our research.